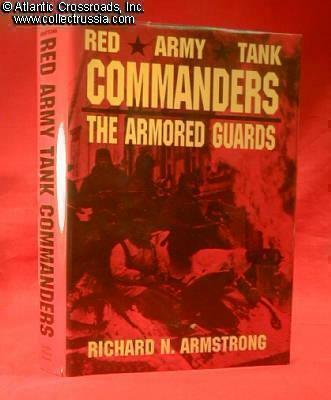 "Red Army Tank Commanders: the Armored Guards", by Richard Armstrong. 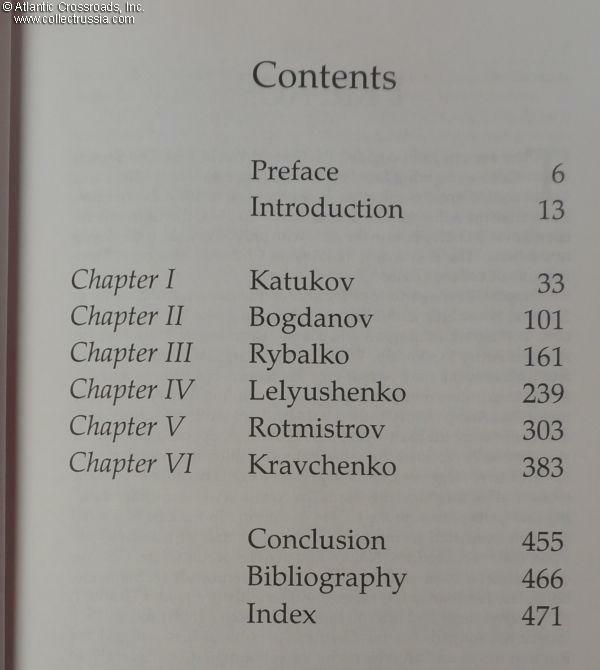 Hard covered, 476 pages, 9"x6", 1¼" thick, English text. 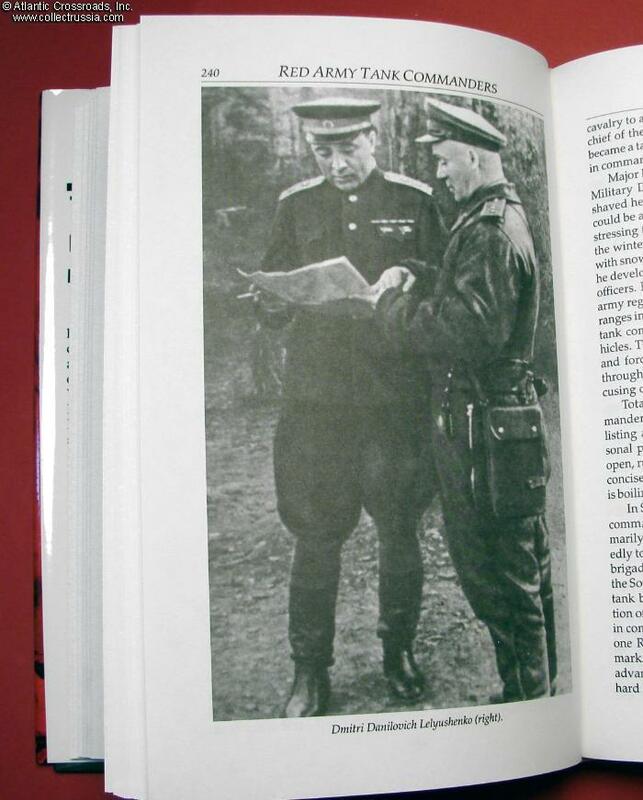 15 black-and-white photos, maps. 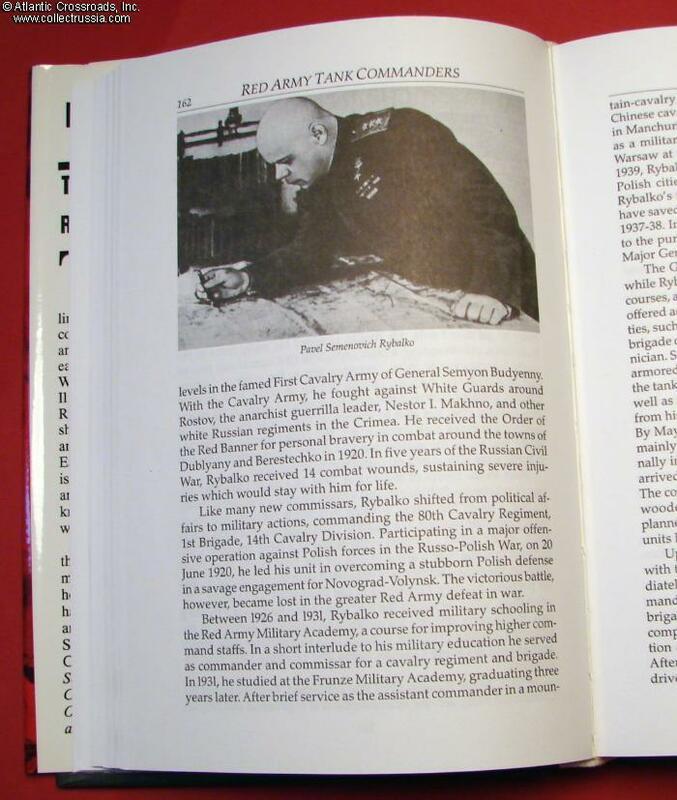 The book profiles commanders who rose to lead six Soviet tank armies during WW 2: Katukov, Rybalko, Efimov, Lelyushenko, Rotmistrov, and Kravchenko. 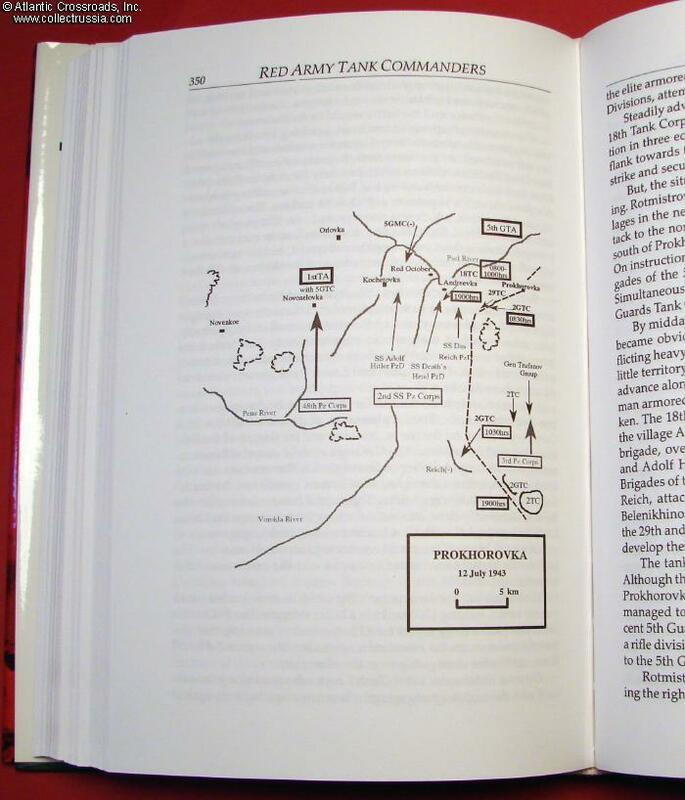 The emphasis is on their military careers and battle tactics employed in major operations.